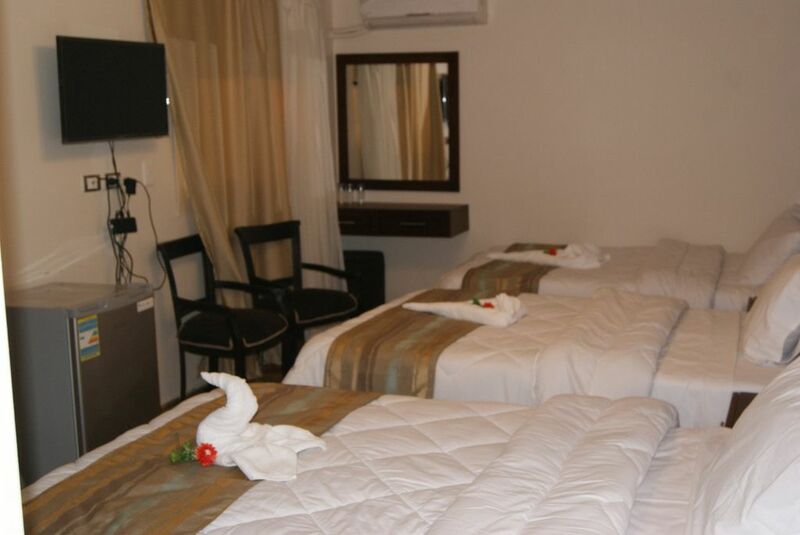 Town View Hotel is situated in Cairo, 200 m from Cairo Museum. This hostel has air-conditioned rooms with a private bathroom. The hostel features restaurant.All units at the hostel are air-conditioned All rooms come with a kettle, At Town view Hotel each room includes a wardrobe and a flat-screen TV.Egyptian breakfast is served every morning at the dining restaurant.The accommodation offers a sun terrace. this listing is only rented to one party at a time. I am very simple a person who loves simples, easy going, love fun too much, always smile .love to meeting new people, hearing stories, interesting people with good vibes and unexpected stories is always a plus. I do work as organization trip tour's at some travel agency, my office very close to my hotel.